Get ready to meet some of the top leaders of our home building community. Bring your questions and leave with answers! 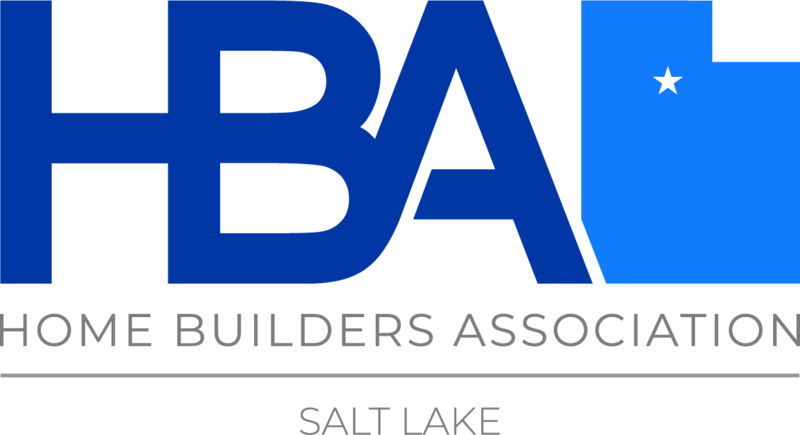 Eat, mingle and have intimate access with Utah’s best builders at this exclusive event.